598.00 sqft. - 1533.00 sqft. 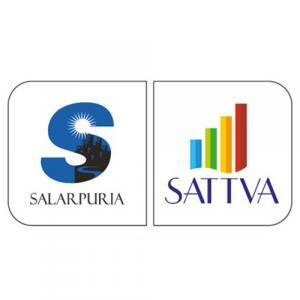 Located away from the chaos of the burgeoning city, Salarpuria Sattva East Crest is a lavish residency. A place that makes every passing day special, this project comes attached with a number of modern amenities. A place where you truly belong, it comprises of contemporary features to offer you a premium lifestyle you deserve. Come home to the warmth and togetherness here, to a life replete with comforts, convenience and contentment. 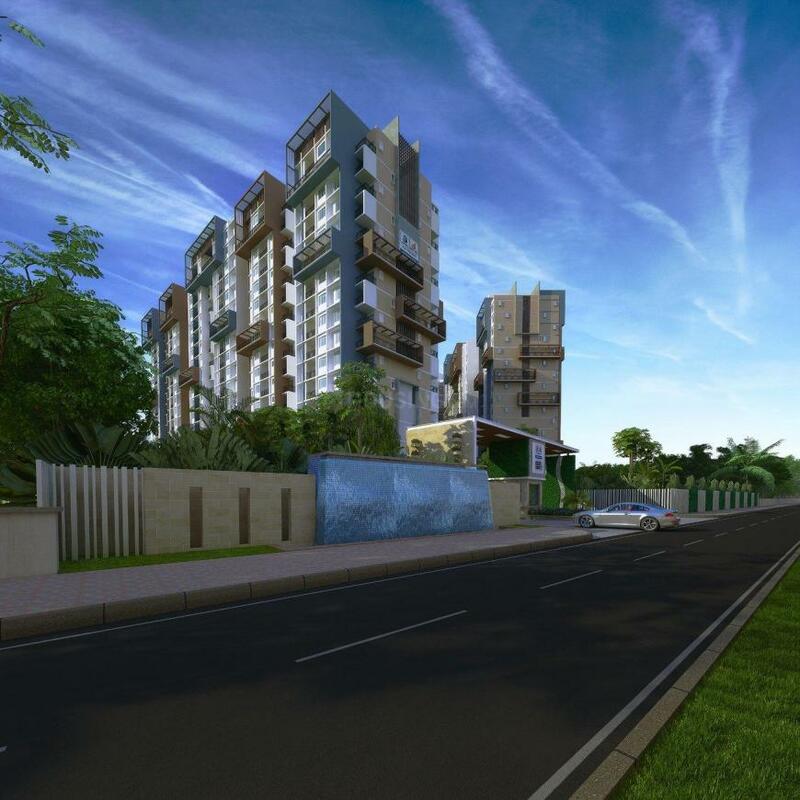 Cocooned in nature, Salarpuria Sattva East Crest allows one to feel revived and refreshed in the nature's delight. Celebrate life like never before at Salarpuria Sattva East Crest and experience the zenith of luxury with your loving family. 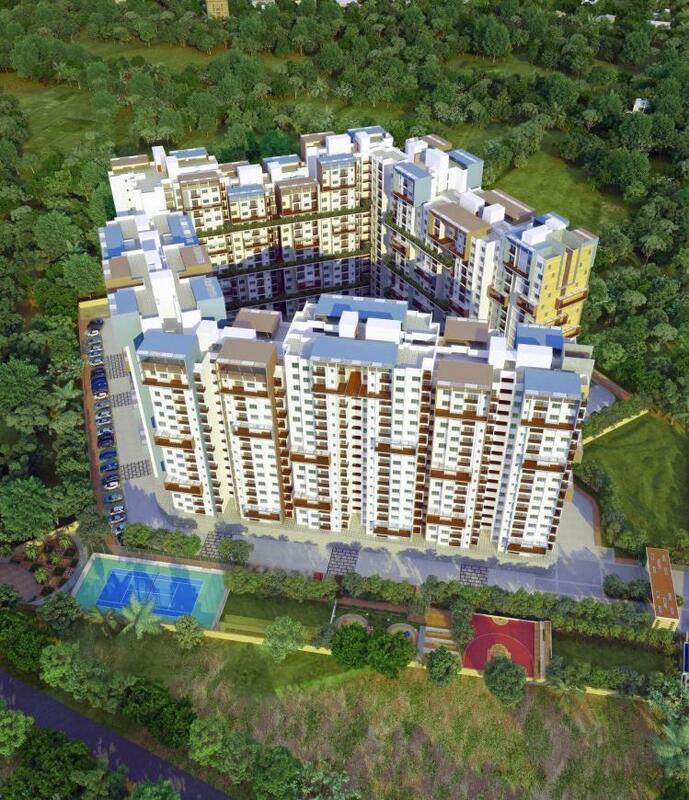 Konadasapura is a fast growing place located in Sannatammanahalli, Bangalore. The major arterial road, Old Madras Road (OMR Road), passes through the locality offering easy commute to the residents. The Budigere Cross is a major landmark and is positioned right at the junction of the evolving eastern IT Corridor. It lies between Whitefield and the International Airport connecting emerging SEZ zones. OMR and Budigere cross are the Real Estate hot spots in Bangalore today with tremendous investment potential. The Budigere junction represents the importance of the East and the point from which Bangalore continues to grow perennially. It is minutes from job hubs like Whitefiled, Varthur and up-market Indiranagar. Moreover, State Highway 35 allows quick connectivity to key areas like Whitefield. Electronic City and Indiranagar are also easily linked to Konadasapura via the OMR Road. Since the Kempegowda International Airport lies a brief driving distance away from this place, Konadasapura is fast emerging to be one of the hottest destinations of Bangalore. The famous 12000 acre Information Technology Investment Region (IITR) is also located closeby which has resulted in attracting a number of working professionals to reside in and around this area. IITR houses several renowned companies like Infosys, Wipro, Cognizant, TCS and over 55 multinational IT companies have signed up their interest in IITR. The aero IT SEZ is already under development at Budigere, which promises ample job opportunities. The upcoming Special Economic Zone (SEZ) and the Hoskote Industrial Area close by further adds to the many advantages of residing in Konadasapura. Owing to easy connectivity, good infrastructure and proximity to all the important locations, this area is soon becoming a favorite among inhabitants, investors and Real Estate Developers.